With the entry of the Czech Republic into the European Union in May 2004 all restrictions on buying real estate were lifted for EU citizens. But, buying property in the country requires a well-planned and guided approach as there are both opportunities and pitfalls. 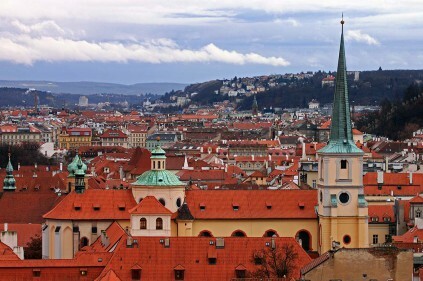 The accession to the EU is the main factor that has contributed to the growth of the Czech property market since it provided access to a formerly isolated property. The geographical location of the Czech Republic which is in the center of Europe along with strong economic performance further boost the market’s attractiveness. Also due to rent regulations the demand for high quality properties far exceeds supply. The Czech standard of living is the highest of all Eastern European EU members. 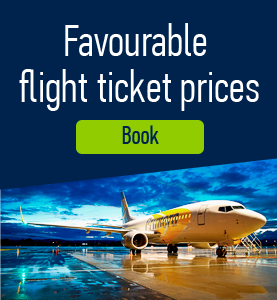 This is partially due to the huge infrastructure investments undertaken by the Czech government. Property prices had already doubled within the three years before EU accession. With the VAT increase on the construction work the demand for existing housing increased greatly. Although land and property prices are only about 20% of what you would expect to pay in Western Europe with the exception of Prague. 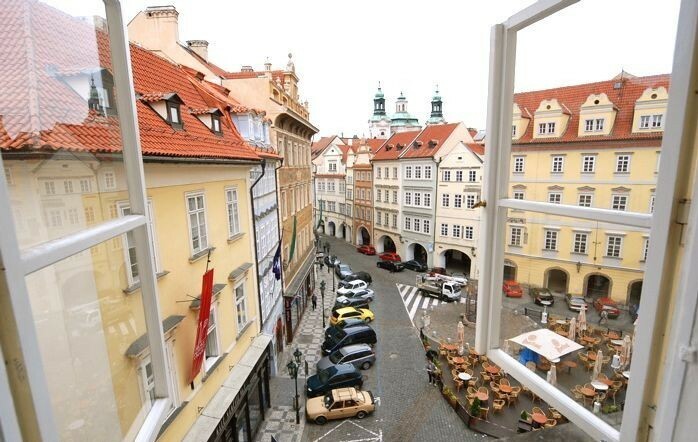 All mentioned above make the Czech property market very attractive to foreign investors. In 2008 the effects of the global economic crisis hit the Czech Republic. Residential property prices fell, with the average price of flats falling around 7%. The number of apartments sold declined by 38% in 2008 compared to the previous year. 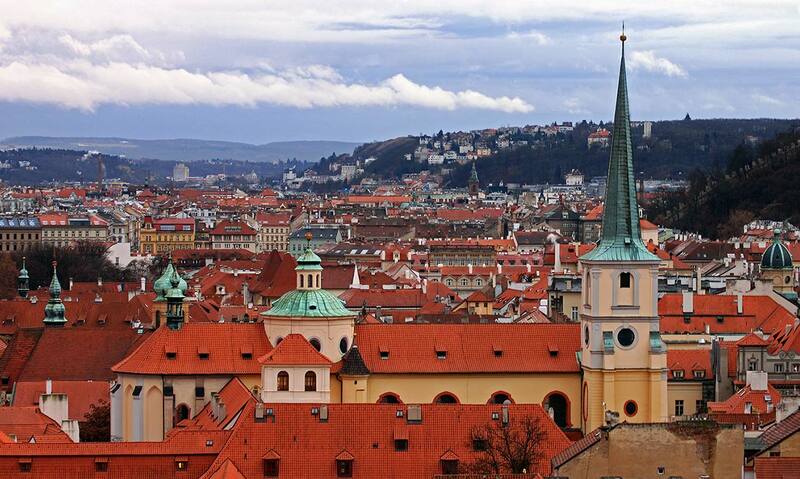 Prague is the most popular place for foreigners to invest in property. Being the leading industrial center of the Czech Republic, the city attracts more than three million tourists every year. Due to that house prices in Prague are a lot higher than elsewhere in the country and easily reach the level of Western European cities. 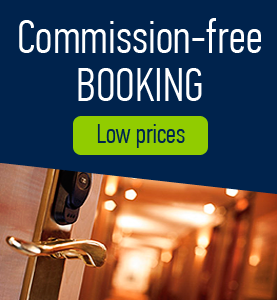 Comments to "The Czech property market"